PRICE & LOCATION! Build your perfect little paradise and settle in! Absolutely beautiful parcel and a rare find in Bentleyville. The last parcel available in this small cul de sac of gorgeous homes. 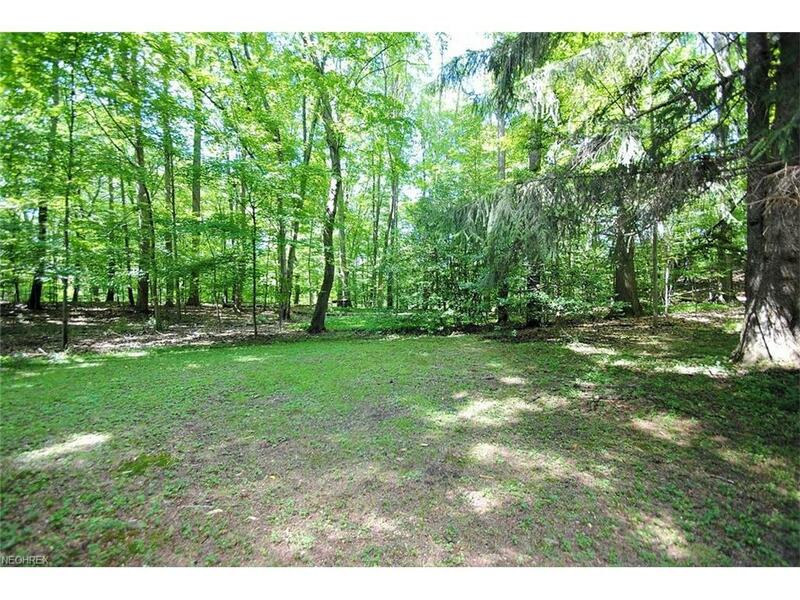 Short peaceful stroll to the Chagrin River behind adjacent/rear parcel. Gas, electric and Cleveland water are all available at the street. Just minutes from the freeway, shopping, dining and all that the charming village of Chagrin Falls has to offer. Substantial price reduction! Contact agent for details.